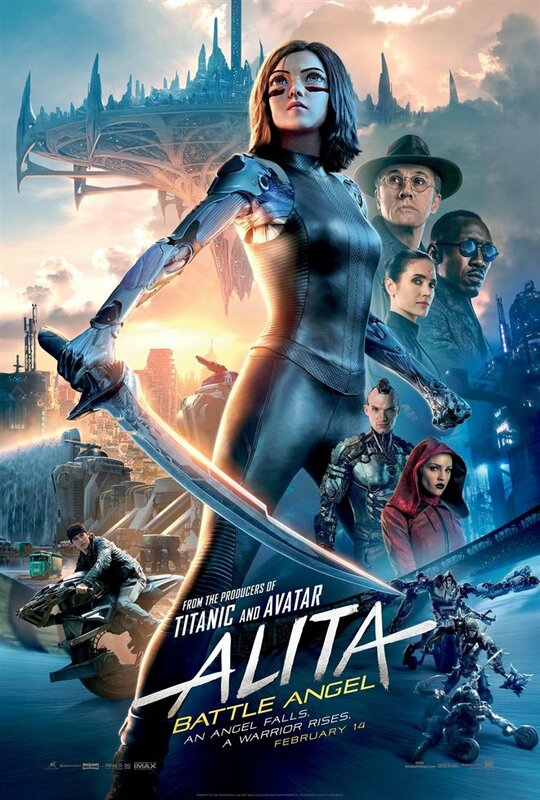 I will be honest, when I first saw the trailer for Alita, I already pinned it as a failure. Past history with terrible adaptations such as Ghost in the Shell has soured my opinion of anime adaptations. To my surprise, the movie was very well put together. The eyes, which I found weird and inhuman, filled its point exactly, highlighting her alienation in the community. In 3D, a format I can not usually stand, only amplified the combat with each punch. Alita: Battle Angel is a sci-fi film following a broken Alita being discovered by Ido with no memory of her self. She has to avoid unknown assailants all the while discovering her mysterious past. The first aspect this movie succeeds in is cinematography and character design. As previously discussed with the eyes, every part of the movie immerses you and makes you believe that this is a living, breathing city. One thing to note is the creative weaponry of the enemies Anita faces, each utilizing their bodies in different ways such as one whose whole body is an amalgamation of blades. Also while neon and tech-related things are always staples of a futuristic setting, the tone is back slightly to make it feel more grounded in reality. 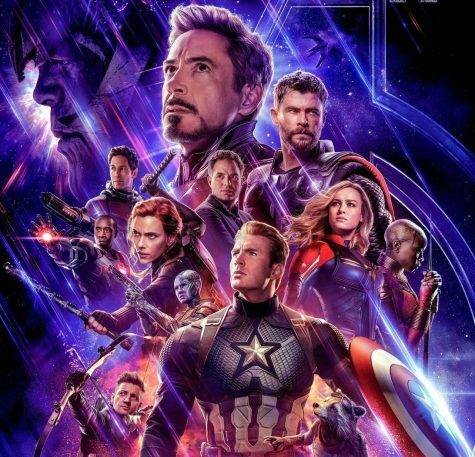 Its character building is good as well, with the exception of some character romance arcs, every character changes and progresses throughout the movie. The moviegoer is given interesting moral predicaments to ponder. It doesn’t detract from its action roots however, punches connect hard and even with the Pg-13 rating, the fact that robots are fighting to allow for some leniency and create really meaty fights. Finally is the plot, which I feel is the weakest link of the whole only for the fact it is generic. The idea of some ‘finding their true self’ is a tried and tried again trope that does not mean much in the end. Overall though, it was great movie. 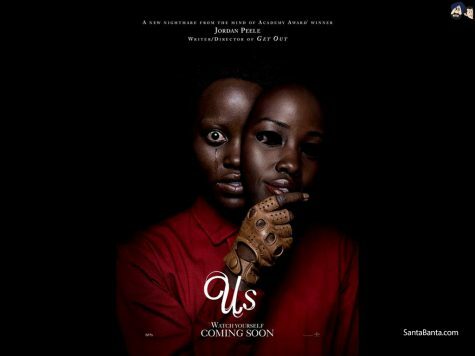 7/10 for a movie I thought would be a 2/10. Fixes to the plot would have cemented it in my mind, but I am glad for a good movie adaptation of an anime and hope this same level of care and treatment is brought to other animes.